The way we ingest content is getting more immersive and tasty. 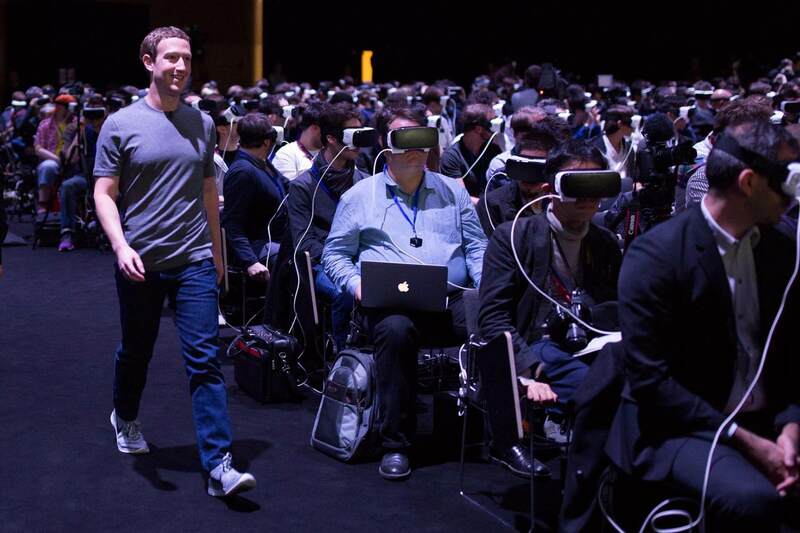 This week we take a look at Zuckerberg’s photo that created stirs, VR in the 80’s, Buzzfeed’s new video channel, Snapchat gifts and Facebook reactions. Congrats you made it to Friday, which means reaching for a cold one and ingesting (old-school style) this week’s edition of the Weekly Wins. 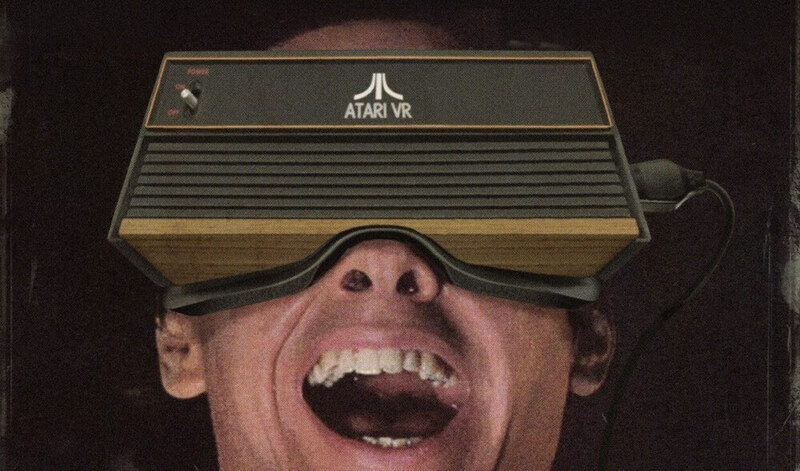 The image below shook the fence so many people have called home when it comes to VR. It was taken at the Mobile World Congress, in Barcelona. Well it shakes the ‘perchers’ it paints a fairly grim picture of the future for those who don’t fully understand the power of the headset. This week I sat down with Creative Director Jackson Murphy to talk VR with all the trimmings from the Vision Summit 2016, but to get that you need have a listen to our most recent PoundCast. Watching Buzzfeed’s videos couldn’t be easier with their new app. It looks like storytelling is all about video lately. People seem hungry for highly entertaining stories and video is satisfying that craving. The experience according to Tech Crunch is “a super simple experience”. The user can find the trending videos and brows/subscribe. And, the auto video means that now consumers can be immersed in another video based time suckhole. Snapchat are thanking their users by helping them celebrate their birthday with a free filter. The filter is called Birthday Party. Users can play with their birthday filter for that day and that day only. To avoid awkward forgotten birthdays Snapchat will now put a little cake emoji next to your buddies name too. They are also adding filters for the big life moments and culture events, so get filtering. Being social means sharing more than words. With body language missing from our social digital lives expressions have been lost. Facebook is about to change that with their new tool “Reactions” which means we can finally go beyond “liking”. There are 5 new buttons that appear as animated emoticons that represent sadness, anger, love and more. While some worry about diminishing our language others love it. Have a read of the Globe and Mail article to dive a little deeper. And while content is transforming, the war on Ad’s continues with Forbes forbidding those with adblockers to view their content. You’re left to wonder how much of their content will now go missed? On that note we’ll leave you with a little VR taster.